I provide straight-up job search training and coaching to individuals and groups based on the unavoidable fact that most American workers are independent free agents whether they know it or not. Awakening to this situation is critical in finding continued success in the marketplace. My approach is objective-based, strategically oriented, and individualized. My goal is to assist each person in reaching their short-term desired outcome while positioning themselves as a free agent seller-of-service for ongoing future success. 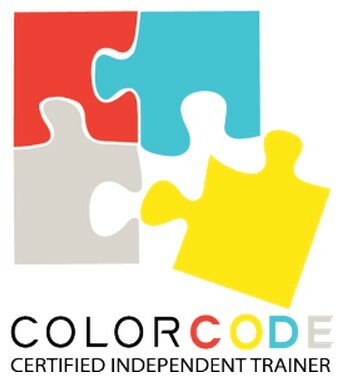 As a Certified Color Code Trainer I utilize this unique and insightful tool in all of my job search and career related training and coaching. I have helped hundreds of people and I can help you too. Please visit our Success Partners main site.